 Missing video from earlier Lake Abenakis in Sainte-Aurélie Quebec ice report, eh. 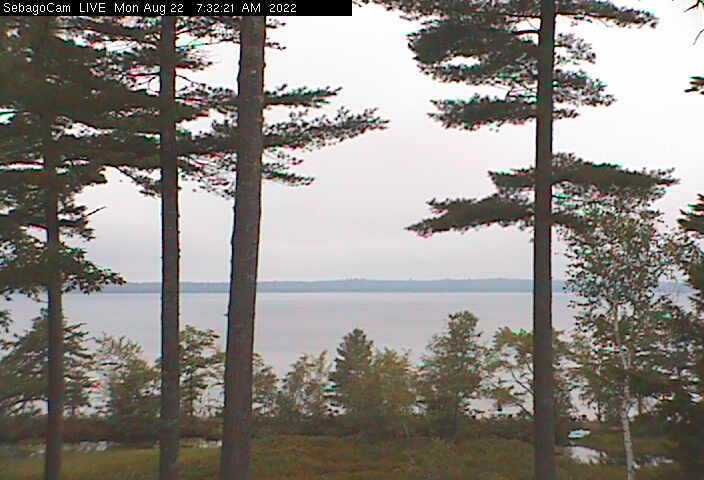 Looking over the digital communication needs for the Chickawaukie Ice Boat Club of Maine. 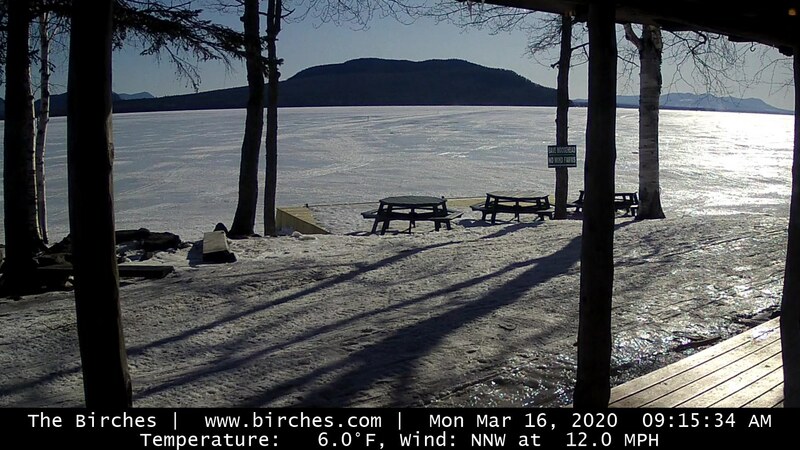 I have been ice boating for over twenty years and have been sailing the frozen ponds and lakes of Maine, including Chickawaukie Pond, since the very beginnings. On the web Content is King and the members of the CIBC feature some of the best ice boat writing on the web.